Home / Pharma news / Be careful: You are eating low quality medicine! Be careful: You are eating low quality medicine!
. The sample report of the sample taken during the raid in the area says that many firms are selling drugs without making any lab tests. Some people caught in this case told the Drug team that the drug mafia has adopted a new way of doing business. The mafia is making the medicines of the branded companies by giving money to small companies. They manufacture medicines of branded companies from small pharma companies established in the States of UP, Rajasthan, Haryana, and then procure medicines from there and sell them by branding the wrappers of branded companies. According to experts, consuming these drugs can only benefit thirty percent of the patients. 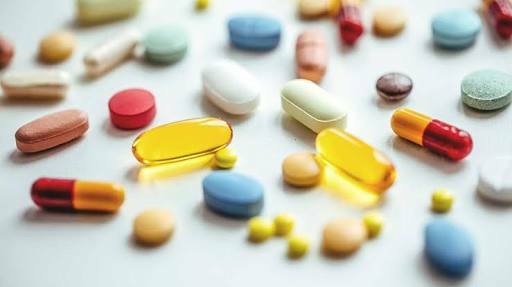 According to the Department of Drugs, the companies which are claiming the DOS and Salt are selling the medicines in the market, neither have the dosage in those quantities nor does they contain salt. That is, in the name of medicine, only calcium tablets wrapped in the wrapper are being sold and sold, but there will be no harm to the body, but the disease will never be cured. Actually, small companies do not mix expensive compositions like branded companies in making all standard medicines. Drug Inspector Sachchidanand Prasad said that the team of the Drugs Department has caught some drug mafia which was related to other states. The mafia compromises with small companies and manufactures branded medicines and sells them by branding the wrappers of branded companies. The health department has been alerted after the reports of counterfeit drug sales are being reported in the market. The department has instructed the Department of Drug to open the case. A team of drug inspectors has been planned to conduct raids. It has been clearly stated in the order that the medical stores on which the non-standard medicines are found during inspection, their license can be canceled.